Gary joined ACI in 1972. Gary has been instrumental in the expansion of the organization and has developed long-term relationships with clients such as Mount Saint Mary's College, Forest Lawn Mortuary and Hospitality Food Services. Gary is committed to the success and progression of the organization as ACI transcends into the design and construction of more energy and efficient building applications that adheres to the standards set forth by Leadership in Energy and Environmental Design (LEED) concept. Donald Moreau Don joined ACI in 1976. He has demonstrated leadership and commitment to the organization and has cultivated a dynamic client base throughout the years such as Dermalogica, RRDonnelly, The Toro Co. and Paul Mitchell Schools. Don is on the forefront of industry changes. He is the catalyst that drives ACI's workforce. 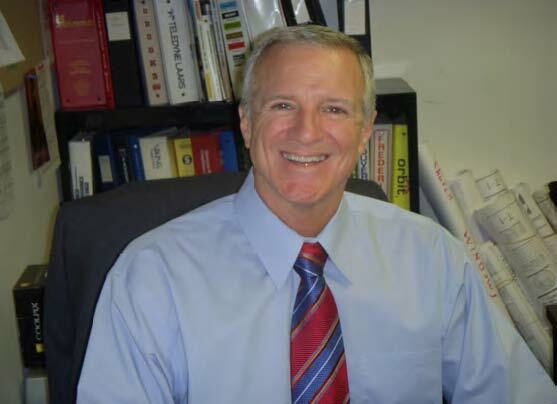 Don works effortlessly in improving ACI's competitive edge. Don has been recognized by his co-workers for his cliche "lead by example." It is through Don's leadership that the organization has enjoyed an unblemished reputation throughout the industry. Manager joined ACI in 1990. 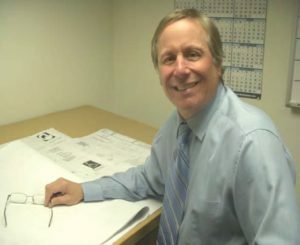 Prior to joining ACI, Robert was employed by Vermont Lumber as a general manager for several years. 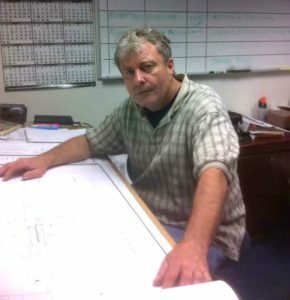 Robert brings with him over 30 years of construction experience in both purchasing and field work. Robert earned his AA degree from Harbor College. He is continuing his education and expects to earn his BS degree in the next two years. In addition, he has earned his AIB International Certification in Food Plant GMP/Sanitation.Robert has served as ACI’s Safety Manager for over fifteen years and has demonstrated his ability to train and translate the importance of safe house keeping and safety in general.Robert is experienced in Auto Cad and Primavera by Oracle. Robert enjoys his long-term position with ACI and the exciting projects he has been involved in. Kye joined the ACI team in 1984 and for these past 25+ years, he has been the head of the electrical department. From providing estimates to actual hands-on work, Kye has been an integral part in every one of our projects requiring electrical attention. He continues to attend the California Electrical Training Inc. for the required C.E.U.s and is certified by the State of California. With Kye’s strong supervisory skills, communication skills and ability to analyze and address any issue that arises, he has been able to run every project in a smooth and timely manner. Jennifer, A graduate from the University of Irvine, has been with ACI for nine years now. 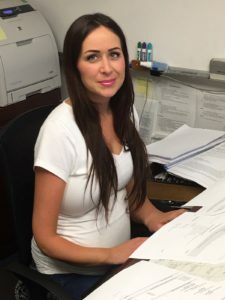 She manages all accounting operations and secretarial duties.